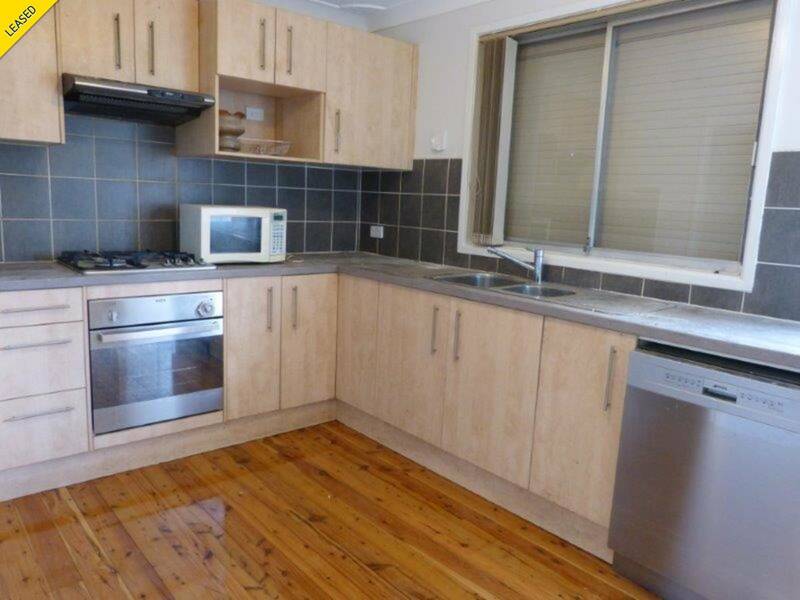 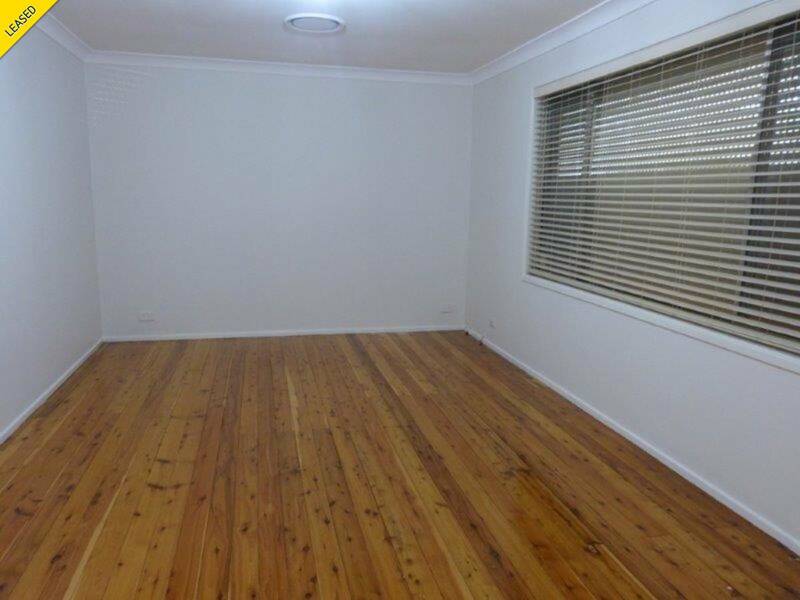 This lovely newly painted renovated 3 bedroom home offers updated kitchen with dishwasher, gas cooking, Ducted air conditioning, timber boards throughout, alarm, built-ins to all rooms, brand new bathroom, single lock up garage & single carport, outside shutters on all windows and a great size yard. 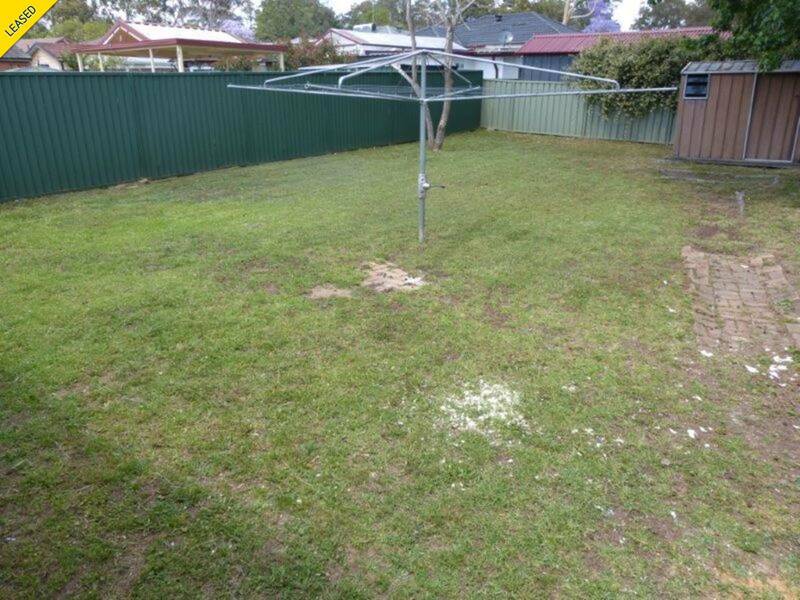 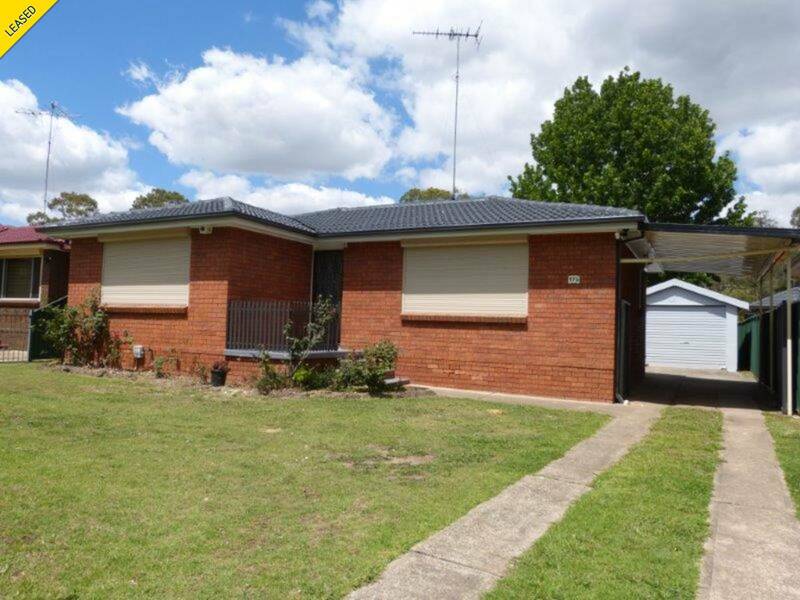 Walking distance to Quakers Hill Train Station, shops and within Quakers Hill Primary School zone. 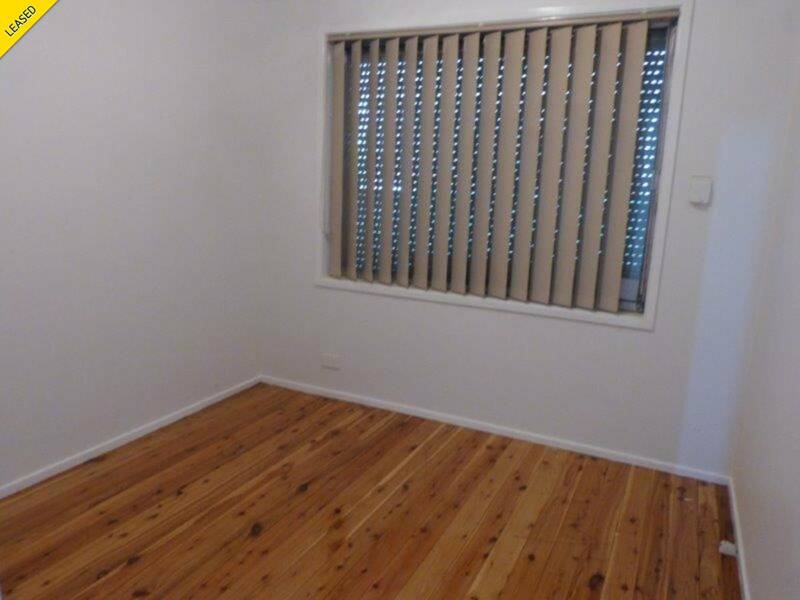 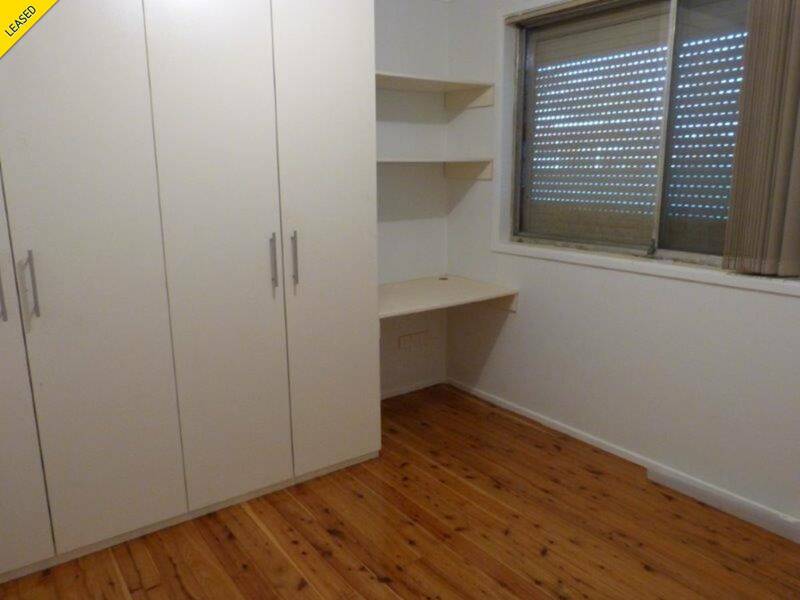 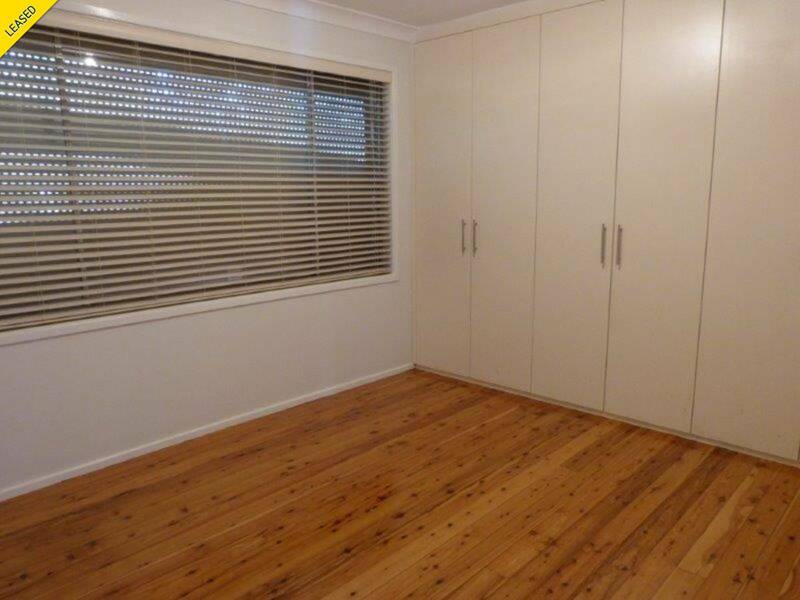 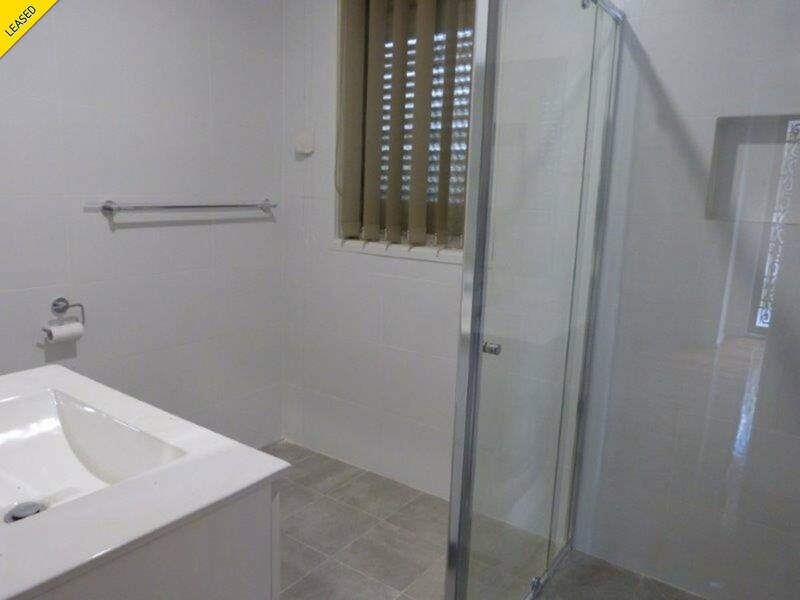 Call today to arrange a private inspection on 9626 1555.